Your interest in Central Insulation is greatly appreciated! Located in the heart of the western metro area of the Twin Cities, Central Insulation has been in continuous business since 1974. In 1985, Central pioneered the Blow-in-Blanket System in Minnesota, and since has enjoyed the successful expansion of its business to include an award-winning portfolio of insulation and ventilation products and services. 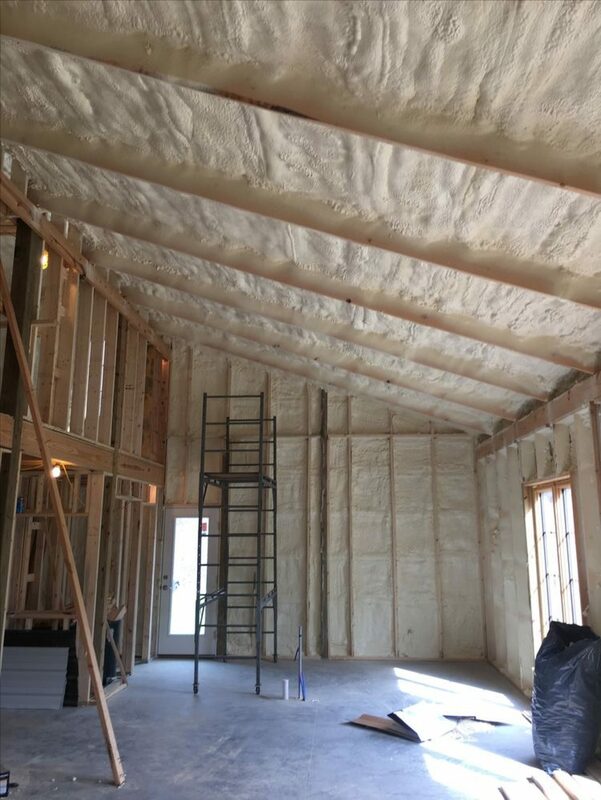 Central Insulation prides itself in maintaining it’s reputation for high standards, quality workmanship, and outstanding customer service. Contact us today to see how we can help with your next insulation project!